Preparation for the Sacrament of Confirmation is on-going after receiving First Communion. Classes begin in the fall for 8th grade students who have attended an approved religious education program with regular attendance for two years prior to the Sacrament. In addition to regular catechetical classes, candidates are required to attend weekly Sunday Mass, attend a Confirmation retreat, and attend a discernment meeting with the Pastor. Families of youth preparing to celebrate a Sacrament must be registered and active in the parish. For the Sacrament of Confirmation, the Candidate must have attended an approved religious education program with regular attendance for two years prior to the Sacrament. Instructions in Faith Formation grades 1-8 is a requirement of the Faith Formation Office, and instruction in Faith Formation in grades 7 and 8 are mandated by the Diocese. The Candidate must be baptized in the Catholic Church and present a copy of the Baptism Certificate to the parish. The Diocese of Charlotte requires that students miss no more than 3 classes. Should the number of absences be exceeded, we will have to consider having the child repeat the grade the following year. Sponsors for each candidate must be practicing Catholics, at least 16 years of age, who have received the Sacraments of Baptism, Eucharist, and Confirmation. If married, the sponsor must be in a valid Catholic marriage. For adult converts who have never been baptized, the unity of these two sacraments is restored when they are given together at the Easter Vigil. All Catholic Christians should receive the Sacrament of Confirmation to complete their communion with Christ and be marked by the perfection of the baptismal priesthood of the faithful in order to proclaim more boldly and publicly that Jesus Christ is Lord. 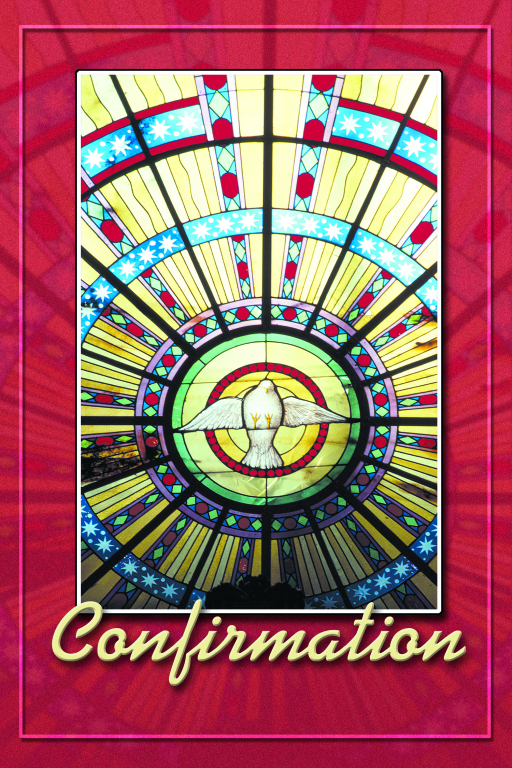 Any baptized adult Catholic who has not yet been confirmed should participate in the Rite of Christian Initiation of Adults (RCIA) and receive the Sacrament of Confirmation at Easter.